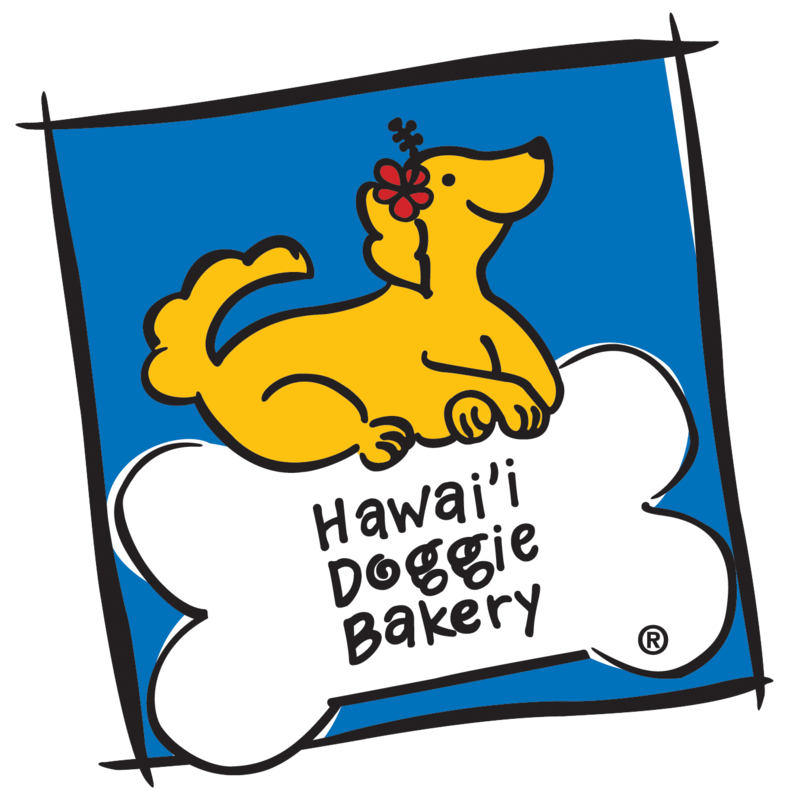 2015 in review – a pawtastic year at Hawai`i Doggie Bakery! Baking a Doggie Wedding Cake! Niki’s Notes: A Doggie Cake challenge…how do I fit 6 names on one cake? ?